Question: What services related to obtaining visas can you offer to citizens working in Romania? 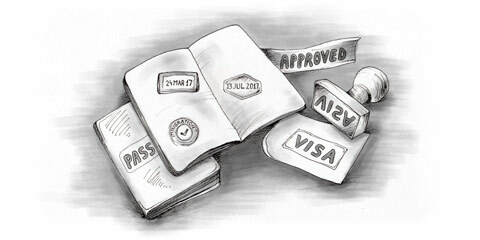 Answer: Our law firm has a vast experience in obtaining work permits, as well as temporary or permanent stay permits. Question: In what conditions can a foreigner request a long stay visa in Romania? 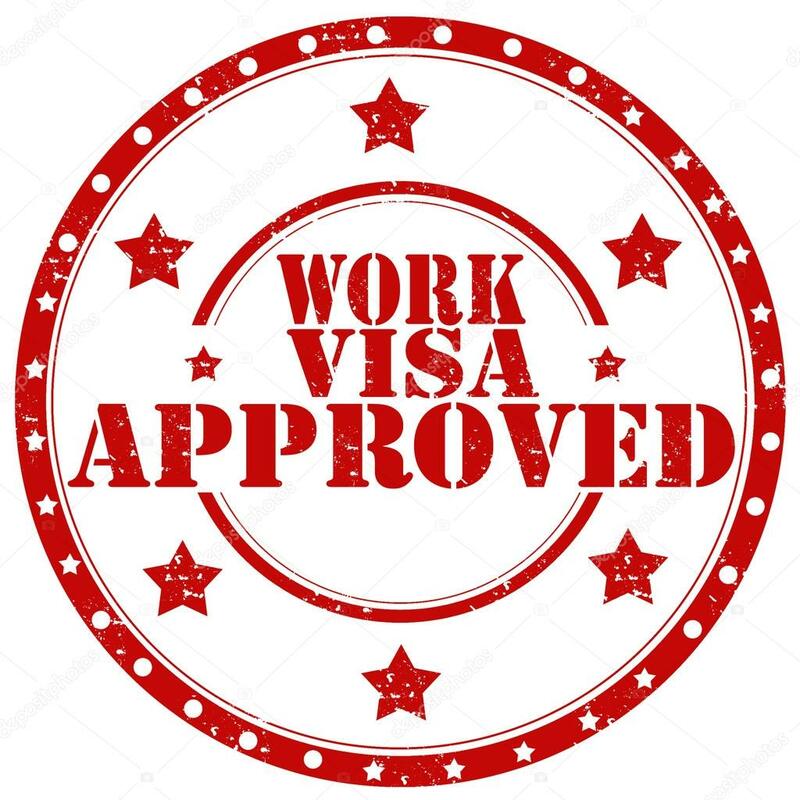 Long stay visa for work purposes is granted to foreigners based on the opinion of the Migration of Work Force Office and Romanian Office for Immigration. Employers have their taxes paid up to date. This type of visa is granted based on the opinion of the Romanian Agency of Foreign Investment, to foreigners that are about to become shareholders or associates to any commercial enterprises, having management and administration powers of the company. Those whom have their access to work force in Romania regulated through bilateral agreements concluded between Romania and other states. First degree relatives in ascending line. Long term stay Romanian visa for reuniting a family can be granted to entitled foreigners of a temporary or permanent stay permit, as well as refugees that are recognized by the Romanian state. Minor children, unmarried, including the ones adopted, of the spouse of the entitled person or the stay permit, in the case in which they are in his effective care. Long term stay Romanian visa for developing economic activities is granted to foreigners that are about to develop economic activities independently or inside some familial associations, according to the law regarding organization and development of economical activities by individuals. Long term stay Romanian visa for developing professional activities individually, is granted to foreigners that are about to develop these activities according to the special laws that regulate the conditions of exercise the specific professions. Long term stay study Romanian visa is grated to foreigners, upon request, in the limit of the spots established according to the law by the diplomatic missions and consular Romanian offices from the country they reside or live in. Long term stay visa for charitable and religious activities are granted to foreigners, upon request, by the diplomatic missions and consular Romanian offices from the country they reside or live in. The above details are for your information. 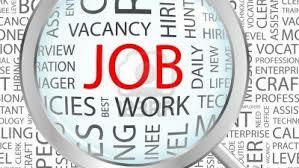 For more information regarding obtaining a temporary or permanent work or stay permit in Romania, please contact us. Our lawyers from Bucharest provide free consultation.